Group Notifications and Screen Time are the best announcements of iOS 12. In this article, we will talk about group notifications. Group Notifications prevents the alerts and notifications from scattering and make a group of them so that with one swipe you can remove the notifications of the particular app from the screen. The basic idea behind this feature is if we don’t enable Group notifications you will receive separate notification without order and scattered on the screen. You have to scroll and scroll to get notification of particular app. 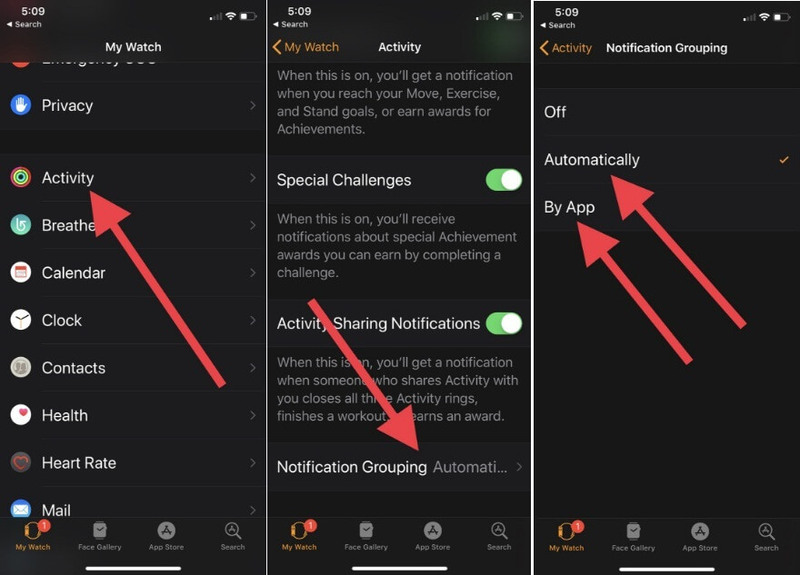 Instead, when you enable group notification the alerts of the particular app will be grouped together and when you tap on them they will expand. I hope you understood what is Group Notifications. Step 1: Go to the “Settings” App. Step 3: Choose the App on which you want to receive group notifications and tap on it. For example, here we have taken Whatsapp for the stack of Group Notifications. Step 4: Tap “Notification Grouping”. Step 5: Select “By App”. From now all the alerts and notifications will be grouped in one stack. Kindly remember that you have to repeat this procedure for each application individually. And ever your mind change and you would like to revert Group Notification by App then you can turn off Group Notifications by App for specific App at any time. 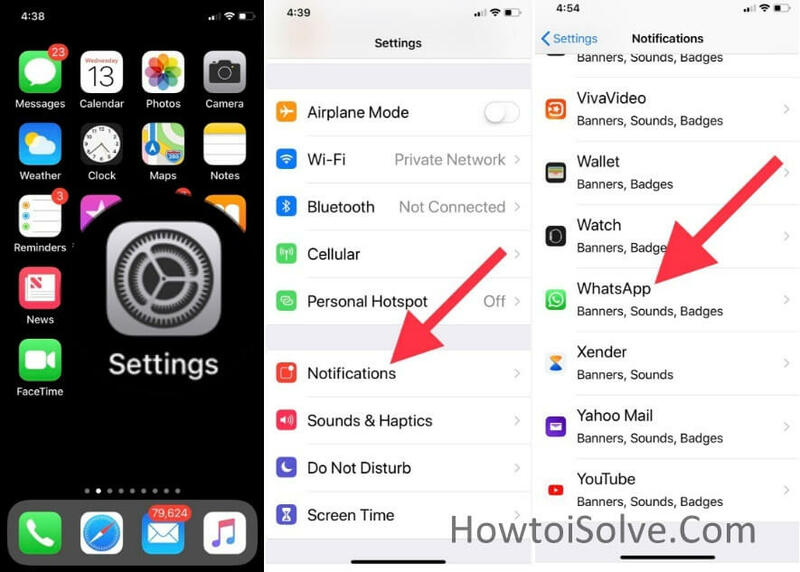 To Disable Group Notifications by App in iOS 12 go with following Steps! Open Settings App > Find Notifications > Choose an App which you want to stop Group Notifications > Select OFF. Enjoy world’s best Smartphone NC [Notifications Centre]. Now, we will talk about Apple Watch, in WathcOS 5, Apple also offers Group Notifications stack for Apple Watch, too. Let’s a closer look! Apart from the iOS devices, you can also get the group notifications in Apple Watch. As our Apple watch is very small compare to iPhone’s display, so we need group notification primarily in apple watch. Let’s head over to steps and see how to group notifications in apple watch. Step 1: on your iOS device, open “Apple Watch” app. Step 2: Then on the bottom of the screen tap on “My Watch”. Step 3: Scroll and Tap on “Notifications”. Step 4: There Tap on “Activity”. Step 5: Scroll down to the bottom of the screen and tap on “Notification Grouping”. Step 6: Now, click on “By App”. So, guys, this is the most in-demand feature you will get in iOS 12 and watchOS 5 as a free update in coming fall.